Renault introduced 2019 MY of Duster with a revised variant lineup as the company has discontinued the entry-level Standard (it is available only with a diesel engine), RxL and RxZ variants. 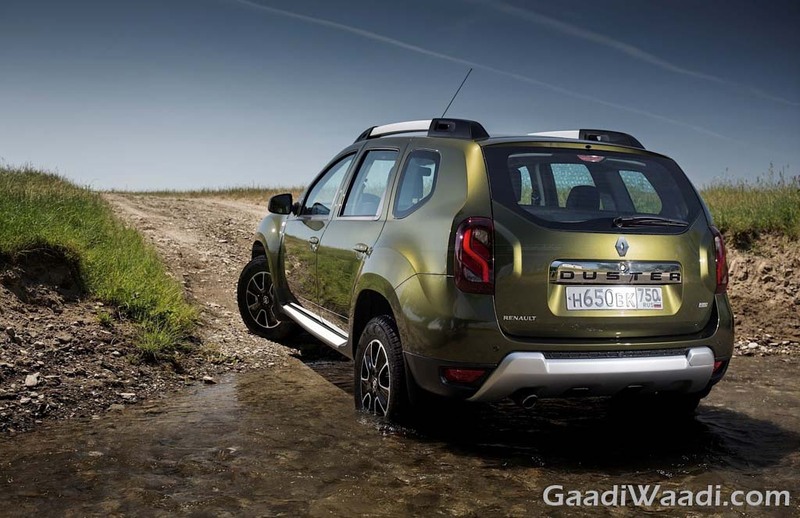 The new Duster comes in three variants – RxE, RxS and RxZ. Earlier the diesel AMT came only in the top-end variant, now the AMT gearbox is available in the mid-spec RxS. The company hasn’t introduced the petrol model in RxZ trim and it also misses out on the all-wheel-drive system, which is exclusive to the RxZ diesel variant. 2019 Renault Duster also comes with a new 7-inch MediaNav Evolution infotainment system and it gets Apple CarPlay and Android Auto but misses out GPS navigation, which was available in the earlier model. Renault will soon introduce this new infotainment system on the Captur and Lodgy. The company has already launched it in the Kwid earlier this month and the top-spec variant of upcoming RBC MPV is also expected to come with this new system. The infotainment system is available on the Duster from mid-spec variant onwards. The Duster still misses out on driver side airbag as standard but the French manufacturer is offering ABS from base variant onwards while top-spec model gets dual airbags, EBD with Brake Assist, Electronic Stability Program, Hill Start Assist, driver seat belt reminder, reverse camera with parking sensors and rapid deceleration warning. Renault has packed the Duster with features like climate control, cruise control, keyless entry, 16-inch gunmetal finish for the alloy wheels, roof rails, electrically adjustable and foldable exterior mirrors, gear shift indicator, ECO mode, rear seat armrest with cup holders, driver side auto up-down anti-pinch power window, till adjustable steering and more. Renault is offering the Duster with two engine options. The diesel engine is the 1.5 L unit with 85 PS and 110 PS, mated to 6-speed manual and AMT gearbox options. The petrol engine is also a 1.5 L unit with 106 hp, mated to a 5-speed manual and a CVT gearbox. 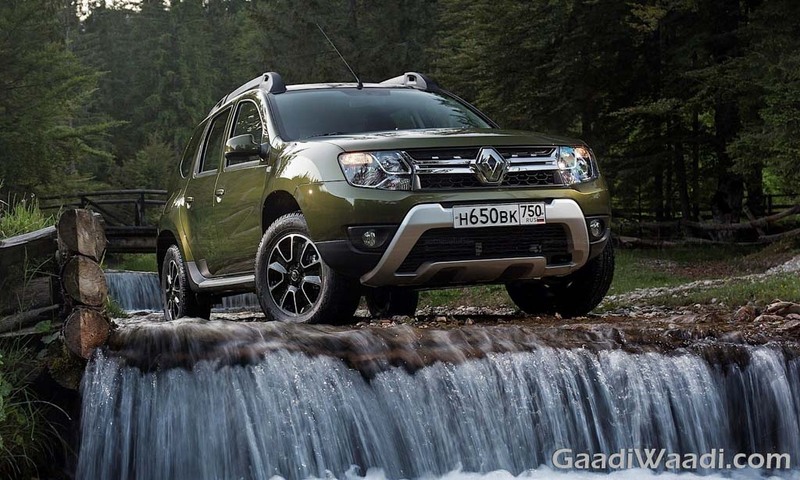 The new aggressive pricing strategy might help the company to improve sales and the new Duster is likely to arrive later this year.